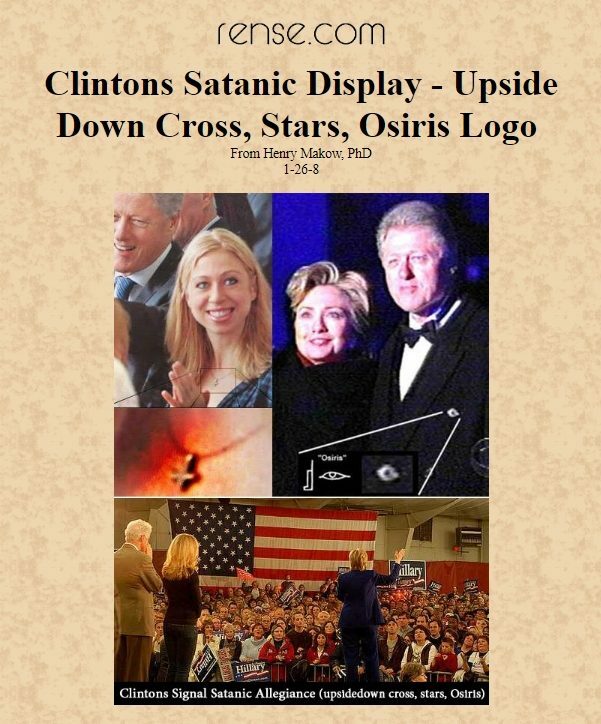 FACT CHECK: Does Chelsea Clinton Wear an Upside-Down 'Satanic' Cross? Low-resolution viral images appear to show Clinton wearing an inverted cross, which some say is a symbol of Satanism. Chelsea Clinton wears an upside-down (inverted) cross that is symbolic of Satan worship. As the daughter of a two-term president and a first lady who went on to serve as a U.S. senator, secretary of state, and presidential candidate, for better or worse Chelsea Clinton has spent the majority of her life in the public eye. Could Chelsea Clinton be a Satanist? These posts raise two critical questions. First, do the photographs authentically depict Clinton wearing an upside-down or inverted cross, or were they altered, misrepresented as, or mistaken for doing so? Second, is an inverted cross truly symbolic of Satan worship or involvement in a “Satanic” organization? 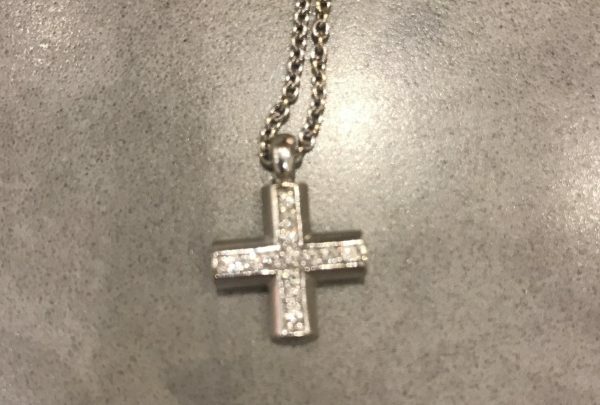 The photo online appears to be a Photoshop of the attached cross that she has and wears on rare occasion. It is a called a Greek Cross or an equilateral cross that was given to her as a gift when she graduated high school. She does not own and has never worn an upside-down cross. The truth of the matter is that the upside-down cross is an ancient symbol of St. Peter’s crucifixion. Tradition tells us that when St. Peter was martyred, he insisted that he be crucified upside down as he did not believe himself worth to be crucified in the manner of his Lord…. As a result of the manner in which he was crucified, the Church has used the upside down cross (without a corpus, so not a crucifix) to designate Peter, not Christ. The Pope, being the successor of Peter, employs the symbol of the upside down cross as a symbolic reminder of St. Peter’s humility and heroic martyrdom. Unlike an upside-down crucifix, which seeks to invert and subvert its meaning, there is nothing satanic about an upside down cross. It’s a Saturday night, July 2015, and across Detroit the friends and followers of The Satanic Temple prepare themselves. They powder their faces and line their eyes, smack on black lipstick and slide into corsets, robes, three-piece suits. Later they convene in an empty warehouse. It’s lit red, adorned with pentacles and an inverted cross. Community members wearing inverted crosses and pentagrams while picking up trash could soon become a common sight along a stretch of U.S. 421 in Boone County. This week, The Satanic Temple Indiana completed the first cleanup of the organization’s “Inverted Crossroads” Adopt-A-Highway campaign. It should be noted, however, that neither the Church of Satan nor the Satanic Temple subscribes to a literal belief in Satan. 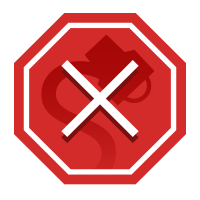 Both groups, on the contrary, completely reject theism and the attendant worship of supernatural beings (including Satan), grounding their philosophies in rational self-interest and individualism instead. Indianapolis Star. 12 July 2018. Catholic Answers. 17 July 2014.